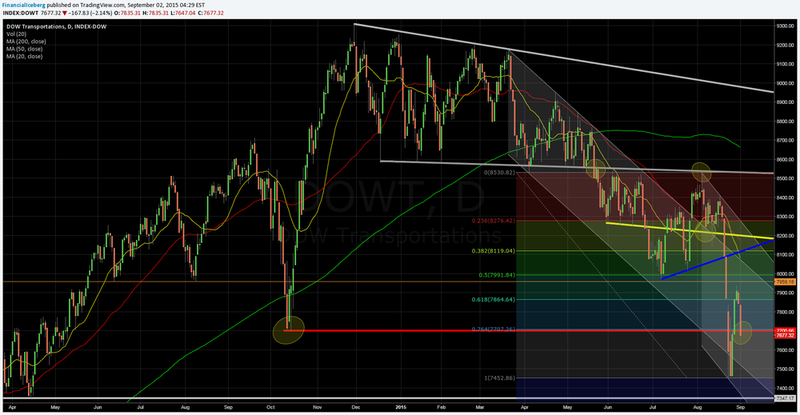 DJ Transports: Critical Technicals ? ​​The US equity market was showing some strenght since mid-October 2014. ​weakening tremendously vs the DJ Industrials since ​January 29 2015. 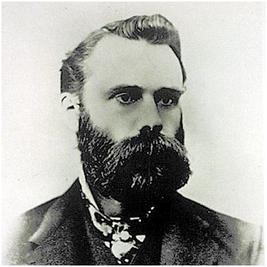 Rebounding from those abyssmal technical levels will be quite a statement from Mr Market.